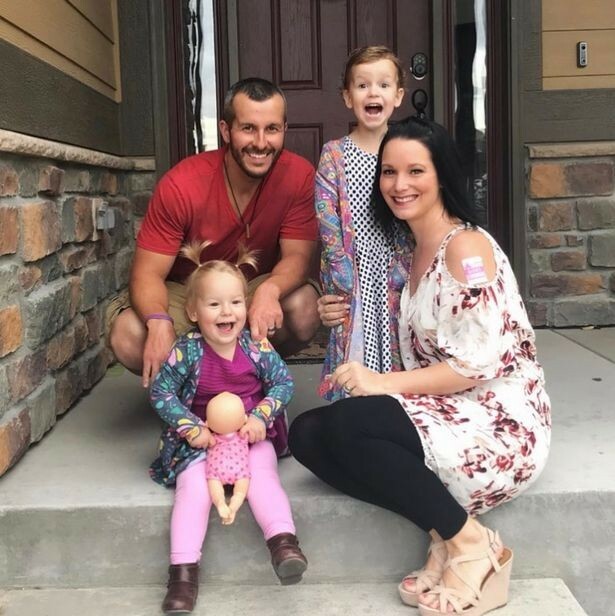 Chris Watts, 33, has pleaded guilty to murdering his pregnant wife and their children in a case that shocked the world. 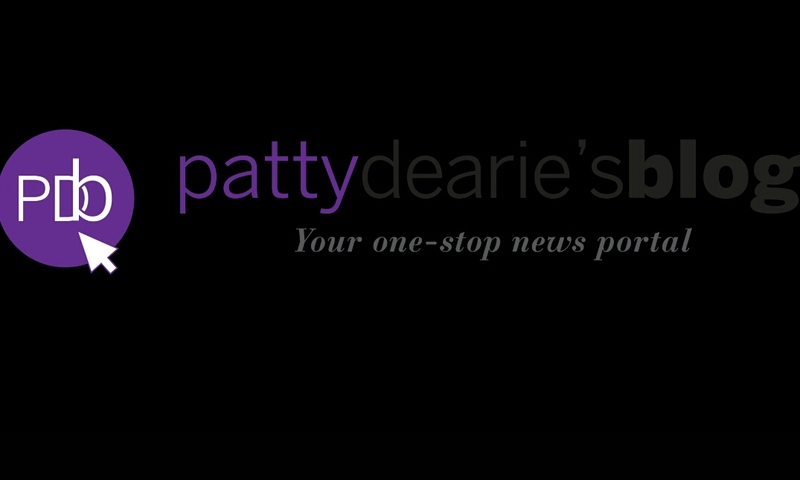 He struck a plea deal on Tuesday, November 6, in a bid to avoid the death penalty. He arrived the court wearing a bulletproof vest and sobbed each time he pleaded guilty to each of the nine charges. In full the charges are: three counts of first-degree murder after deliberation, two counts of first-degree murder – victim under 12/position of trust, one count of first-degree unlawful termination of a pregnancy, and three counts of tampering with a deceased human body. Watts killed wife Shanann, 34, along with their daughters Bella, four, and Celeste, three, on either August 12 or 13. Shanann was 15 weeks pregnant with a baby boy they were going to name Nico. He buried his wife in a shallow grave and stuffed his dead daughters in oil tanks where he worked. He then went on TV to feign ignorance of their whereabouts and made a passionate plea for them to return home. Yesterday, Shanann's family sat in the front row of the court as they listened to Watts enter his pleas.